What Are the Best Entry Level Jobs? For Recent Graduate .. Entry level jobs are lower-level positions at companies. They typically require less experience and responsibility. People in entry level jobs often receive more training from those in more senior positions. If you are just starting out in your career, or are switching industries, an entry level job is typically the way to go. What are the best jobs for someone just starting their career? The answer is that it depends. One size obviously doesn't fit all when it comes to what is considered a "best" job. It's very personal. Read below for advice on how to find the right entry level job for you. Also see a list of some of the top entry level positions across industries. The best entry level job for you will depend on your unique combination of interests, skills, values, personality traits, and goals. The level of education that you have attained or plan to acquire is another important factor. The best jobs for individuals with a high school, college, or professional degree will all vary. One thing to look for when evaluating an entry level job is whether or not the job provides a clear path towards jobs with more responsibility, greater satisfaction, and/or higher pay. When considering an entry level job offer, it is critical to ask yourself what skills you will acquire in that role, what interests you will test, who you will meet and impress, and whether or not the job offers possibilities for advancement in the company. Another part of finding the best entry level job for you is knowing the type of organizational culture that fits your style. Are you looking for a fast-paced, action-packed environment, a competitive atmosphere, or a laid-back culture? Make sure you get a sense of the company culture before deciding whether to accept or reject a job offer. Salary is obviously an important part of your decision too. However, just make sure you consider other factors (like training opportunities and room for advancement) and aren't just blinded by dollars. After all, you should assume that an entry level job will not pay as much as other jobs you may get in the future. There are a number of ways to find a good entry level job for you. One way is to look at apprenticeship programs, which are paid positions that provide on-the-job training. Check out the Office of Apprenticeship within the Department of Labor’s Employment and Training Administration for a list of apprenticeship programs approved by the government. 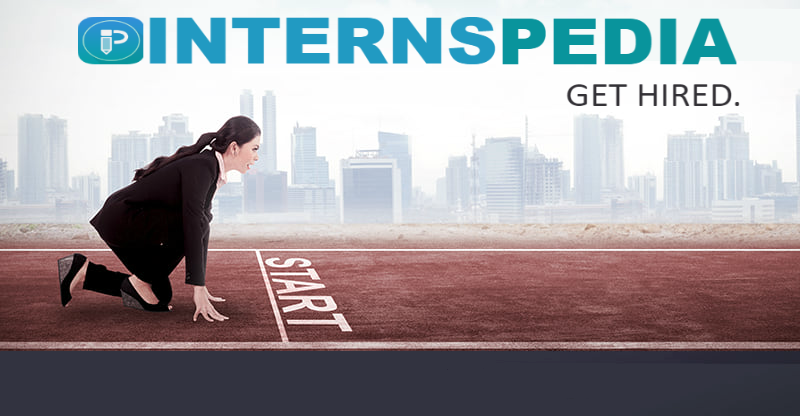 If you are a college student, look into internship opportunities before beginning your career. This is a great way to try out different industries and companies. Many companies will offer successful interns entry level jobs upon graduating. You can also talk to your college’s career counselors or look into your alumni network to find alumni that might be able to suggest entry level opportunities. Finally, many job search engines and job boards allow you to search by the level of the job. Look under “Advanced Search” on your favorite job search site, and select only entry level positions. There are also jobs search sites that are specifically for recent graduates and/or those looking for entry level positions. Check out On www.internspedia.com of entry level job search site. Below is a list of entry level jobs that might include the best one for you. These are all considered good entry level jobs for a variety of reasons: they might require limited education, they might have great earning potential, and/or they might have potential for advancement.